My name is Dale, prior to becoming a driving instructor in Kent, I was a London Traffic Police Officer (Sergeant) for over 22 years, with the last 3 years of my service teaching high speed pursuit. My main aim as a driving instructor in Thanet is to teach you to drive to standards above the DSA recommended training level. I do not teach you just to pass a driving test, I will train you to drive safely for the rest of your driving life. I also believe that learning to drive should not only be educational, but FUN as well. With an 85% 1st Time pass rate, 1st Time School of Motoring is one of the most experienced and successful driving schools in Kent. 1st Time School of Motoring prides itself in providing the highest quality driving lessons in Thanet and the surrounding area. 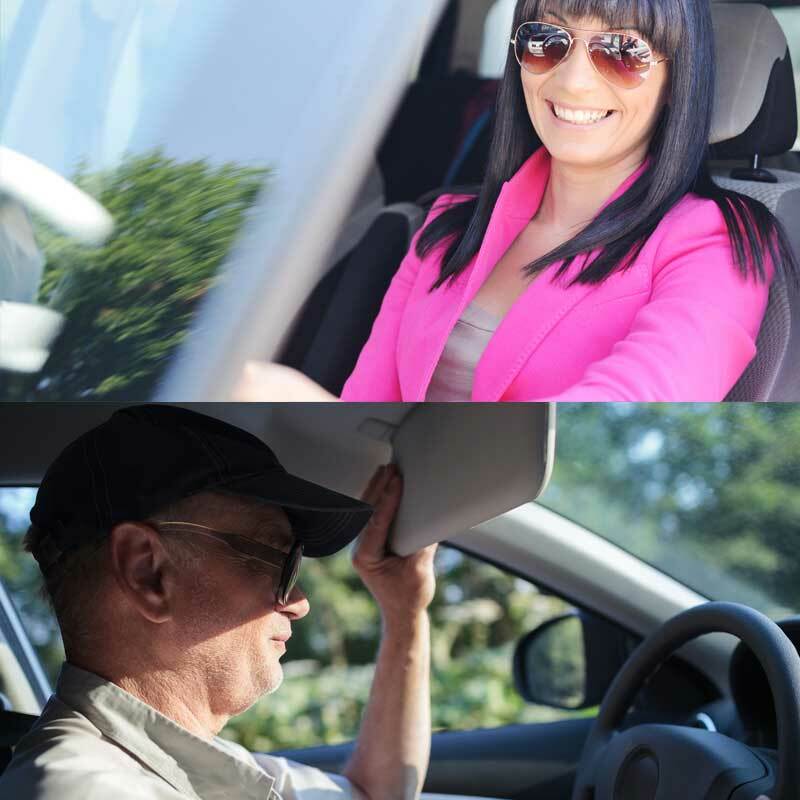 We teach everybody from enthusiastic and confident individuals to the extremely nervous; everyone is made to feel comfortable behind the wheel. We also have previous experience and great success with teaching deaf pupils. Please see the About Us section for more details about your instructor. I've seen a lot of my pupils pass their test in the 15 years that I've been a driving instructor in Kent. My 1st time pass rate is 85% and I believe that you are capable of learning to drive and can pass your driving test first time, no matter what sort of person you are. 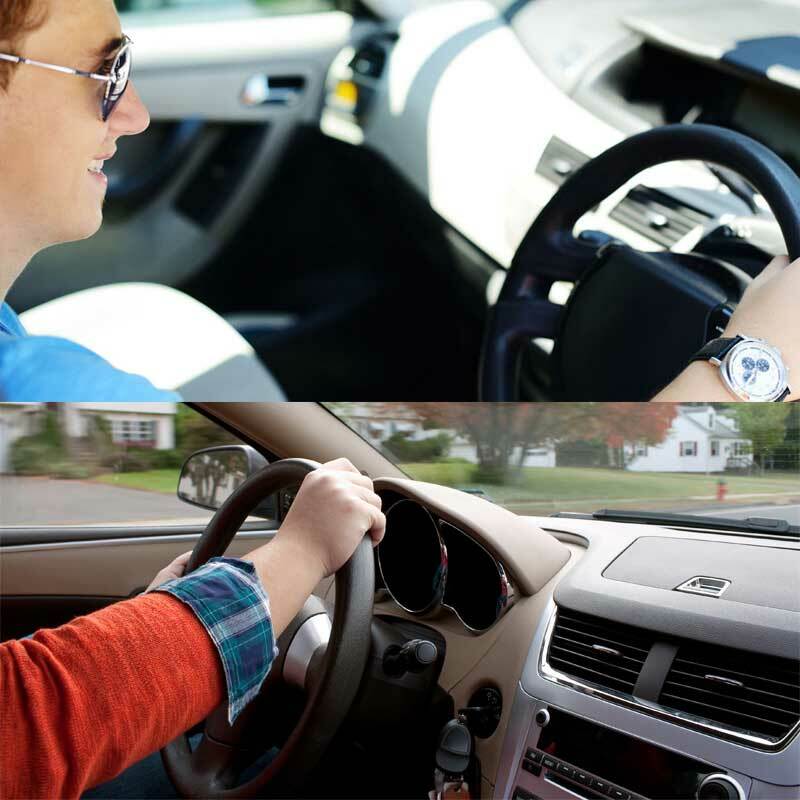 Whether you're a beginner driver or whether you'd like to have a refresher course, lessons can either be bought separately or as a block. I also offer Intensive Driving Courses in Kent, if you would like more details please contact me and I will be happy to give you further information.